Enter the "Blood Betrayal Oracle Contest" for a chance to win a **FREE** Autographed Copy of my upcoming book: Blood Betrayal ~ coming June 5, 2017! 1. Read the epilogue in Blood Ecstasy (book #8 in the Blood Curse Series) ~ this will introduce the characters and "plot" for Blood Betrayal (it will show you what's coming next). 2. Put on your oracle hat (or get out your crystal ball), and make a wild guess as to what will happen in the upcoming novel! Specifically, come up with at least three predictions. 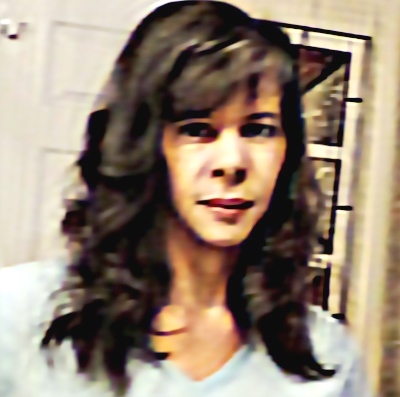 These may be events, outcomes, plot twists, or wild-guesses: the more the merrier, and the more-detailed, the better! "There's going to be a Blood Moon" is probably not going to be a winning "prediction," or set you apart from other entrants -- it's fairly obvious and far too general. The point is, come up with three specific things, and just have fun with it! 4. The contest will close on release day -- June 5, 2017 -- and I will wait one-full-month to notify the winner directly (if I have your email), and also ON THIS BLOG. Why am I waiting to announce a winner? I don't want to spoil the book for anyone, including the contest winner, by confirming or denying any predictions. Why must we post on this blog, instead of Facebook or Twitter? What if someone has the same answer as me? Odds are, he or she did not -- folks often come up with the same ideas. However, should there be two or more "winning" posts that are exactly the same (and that's where adding a detail might help you ;-)), then I'll check the time-stamps, and the person who posted it first will win. DO NOT WORRY - THERE WILL NOT BE ANY! Blood Betrayal will be available for pre-order as soon as possible; however, each vendor has their own requirements and restrictions. Therefore, the eBook will appear at different times -- and on different dates -- depending upon the vendors. I am not sure whether or not the print-book will be available early. And the audio book will follow in July/August. Finally, for those who need to "revisit" the story in order to make a prediction, I will post the upcoming Blood Betrayal back blurb, and the previous, Blood Ecstasy Epilogue (same thing) below! 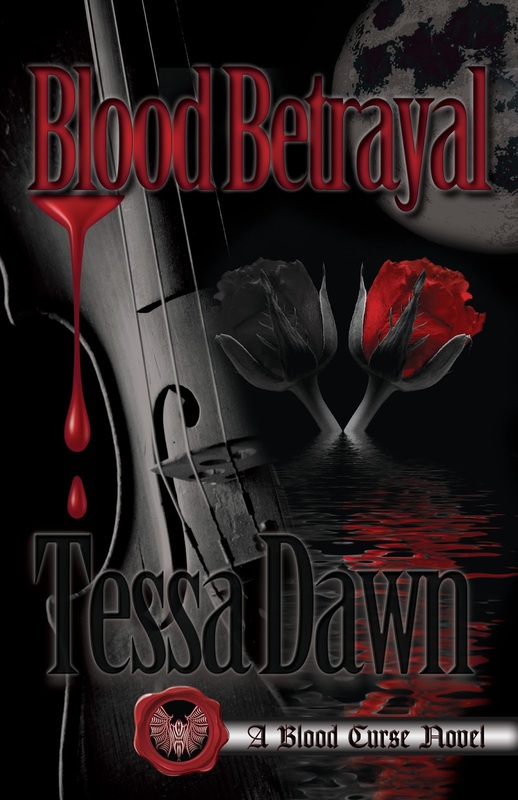 By entering this contest, I attest to the following: The fully-finished manuscript, Blood Betrayal by Tessa Dawn, was submitted to editorial on April 1, 2017 with all creative content (plots, characters, and story outcomes) fully complete. Any resemblance between contest predictions and the finished novel's is purely coincidental, and no such prediction(s) shall influence the manuscript in any way.